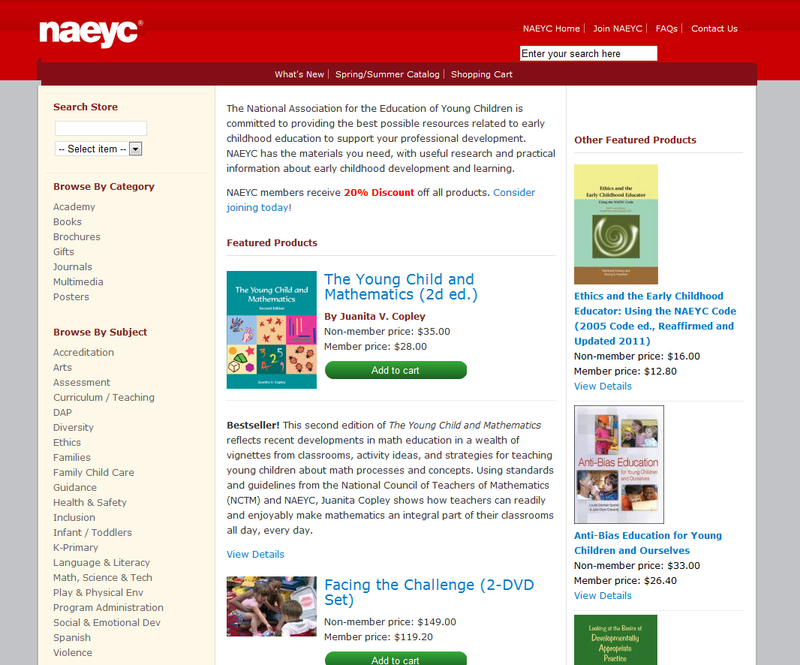 Wal-Mart Stores Inc. hired CalmForce Solutions to improve performance of internal Drupal Commerce portal BuyerConnect, the site connecting thousands of Walmart store purchasing managers across the globe with a network of suppliers. Some operations have been improved in speed up to 20 times when utilizing custom code optimizations implemented by CalmForce development. 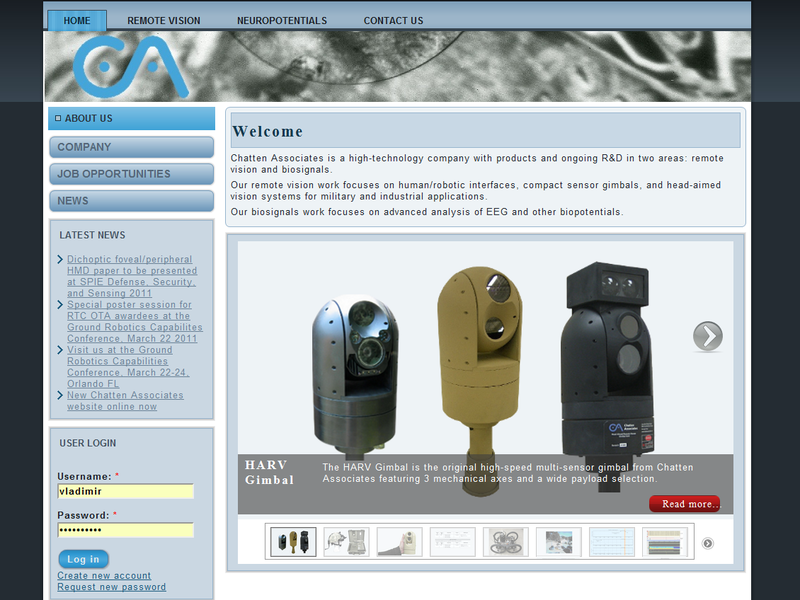 The site is not publicly acceptable, so we provide here only a screenshot instead of the public link. 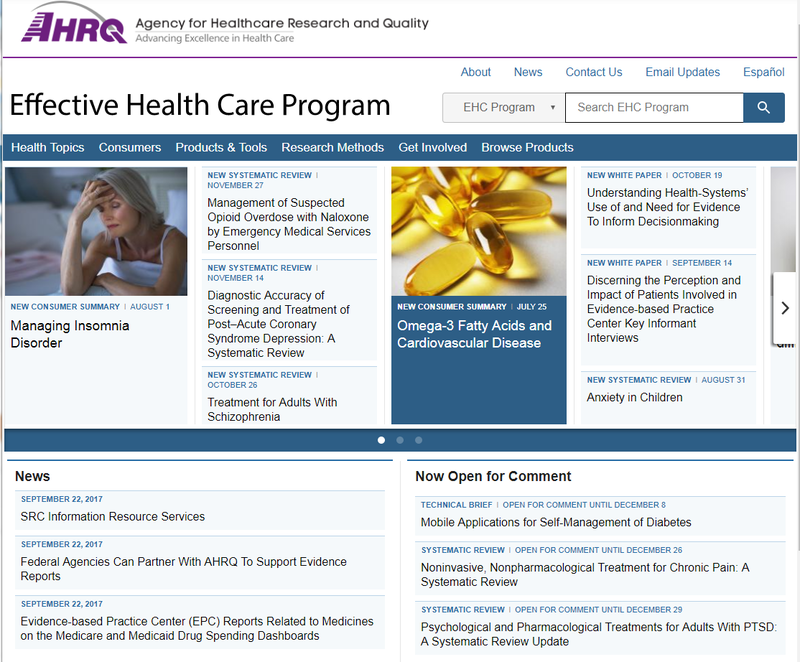 CalmForce Solutions has migrated for AHRQ -- U.S. Agency for Healthcare Research and Quality -- their Python/Django/PostgreSQL Effective Health Care site to Drupal 7, implementing sophisticated webform submission workflows. CalmForce Solutions has been invited to provide web development consulting services to PERFECTLY POSH, LLC. Perfectly Posh will rely on CalmForce Solutions to implement a number of custom Drupal 7 modules and features for Drupal Commerce, in particuar for the fulfillment and stock management. 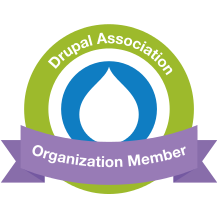 CalmForce Solutions decided to make Drupal 7 module User Badges Taxonomy developed for and actively used by Norton Community available to wider Drupal development community. The module employs fieldable Taxonomy Term entity to implement functionality of customizable user badges based on its own vocabulary. 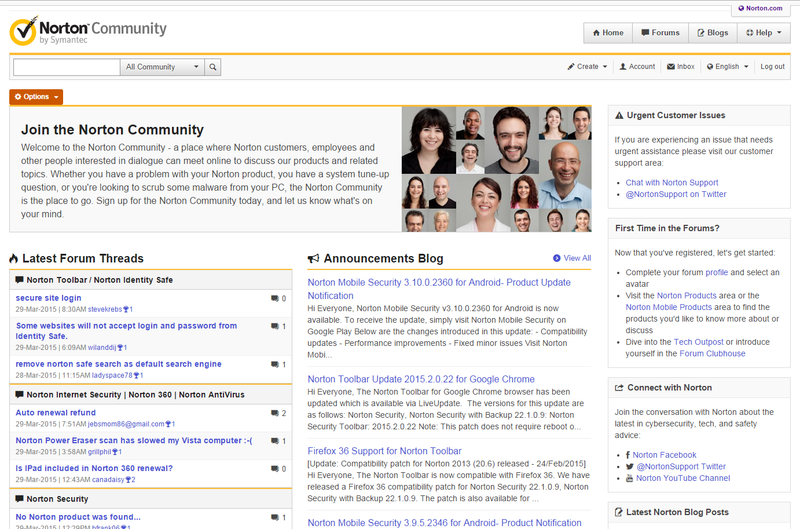 It allows to associate any user role to a badge in 'User Badges' vocabulary. 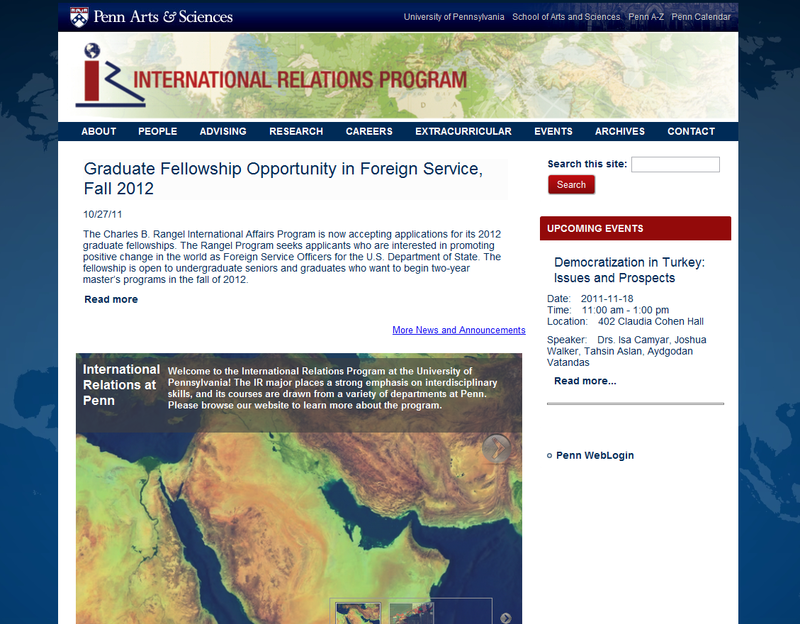 CalmForce is a Philadelphia-based web development company. 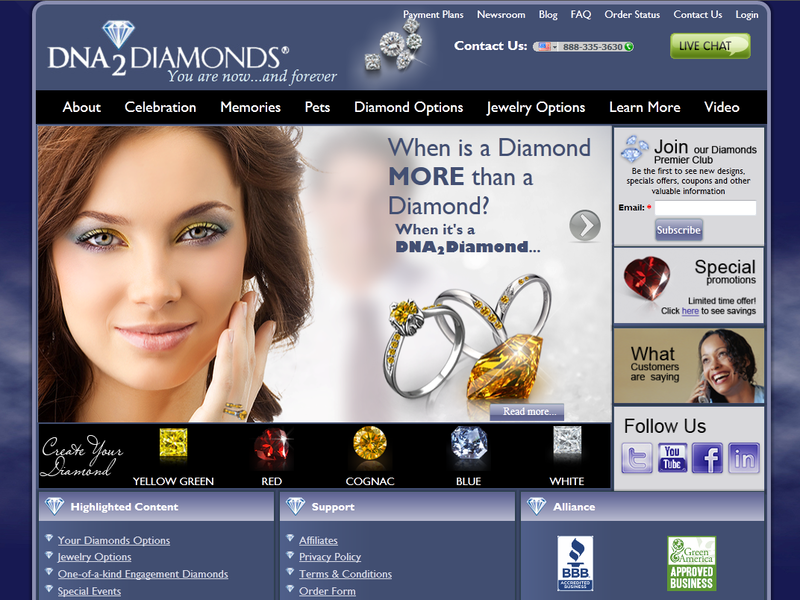 We specialize in Drupal and provide a variety of web design and development services to customers all across the world. 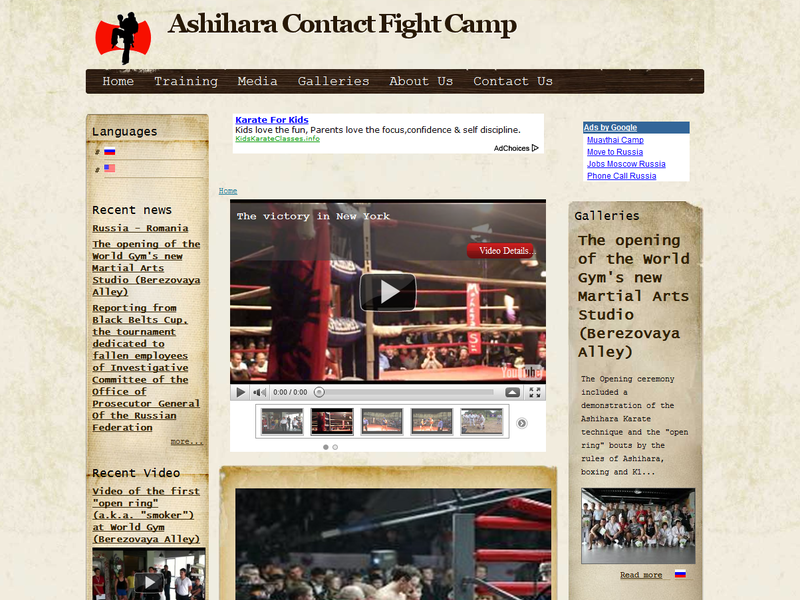 We pride ourselves on our attention to quality, swift execution, and effective communication with clients. 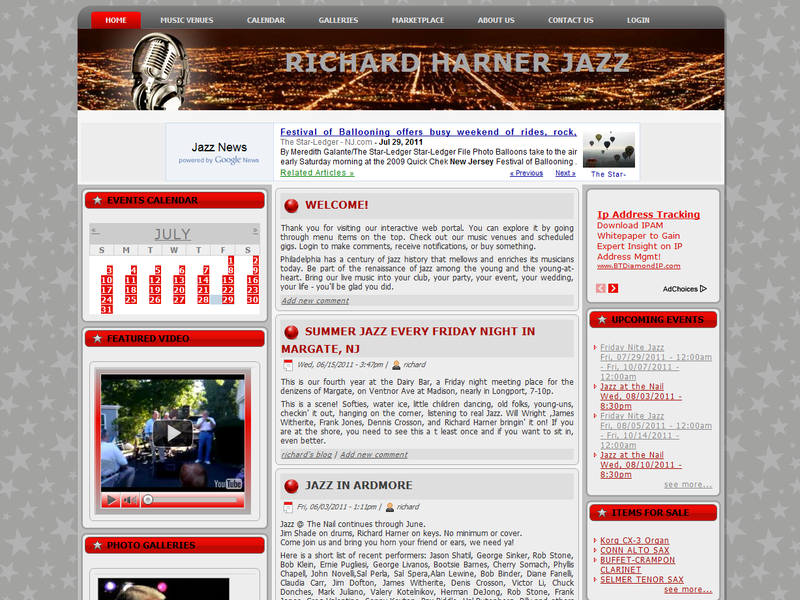 Custom Module Development: get your web application custom-tailored to your needs. 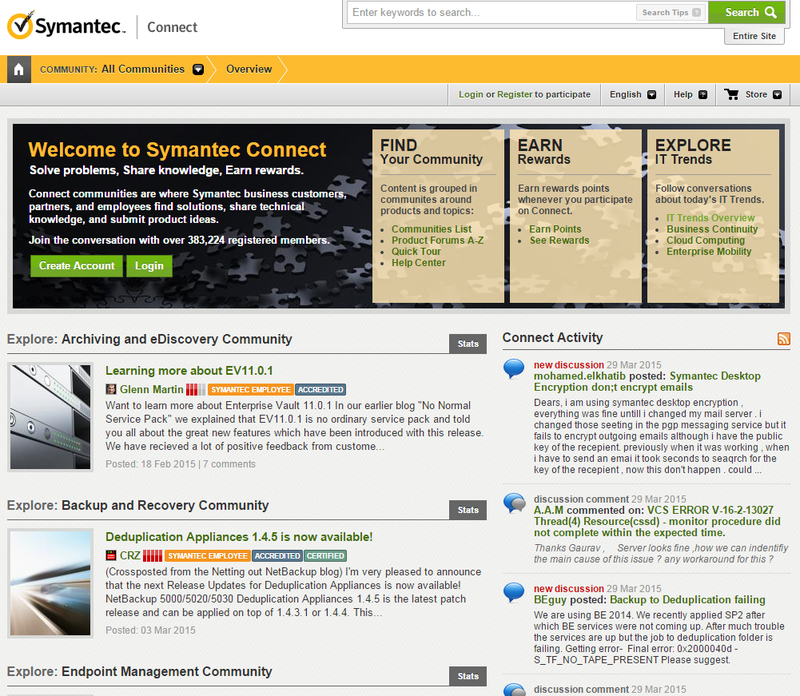 Enterprise Search: Combine Drupal with Apache Solr for Enterprise class search and faceted browsing. 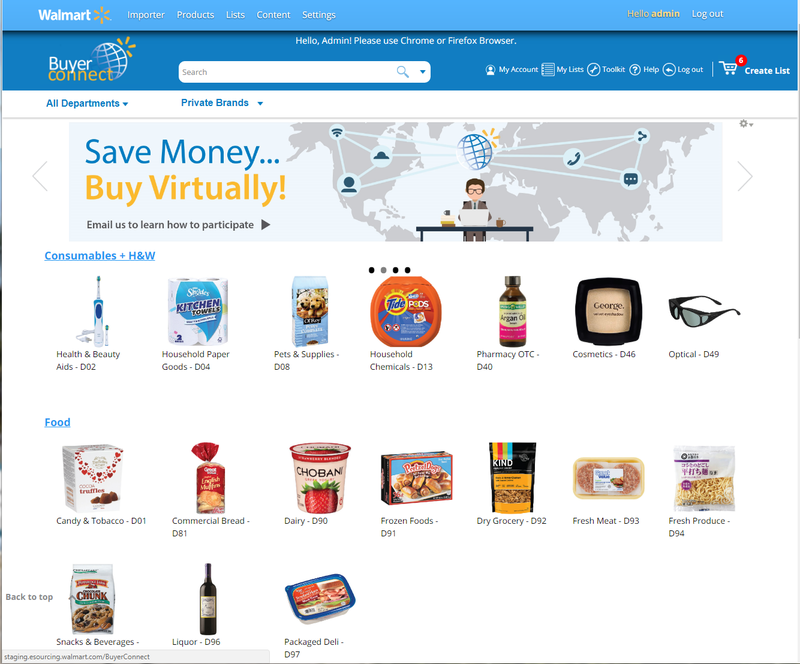 Wal-Mart Stores Inc hired CalmForce Solution to improve performance of internal Drupal Commerce portal BuyerConnect connecting thousands of Walmart store managers across the globe with suppliers. Some operations have been improved in speed up to 20 times. 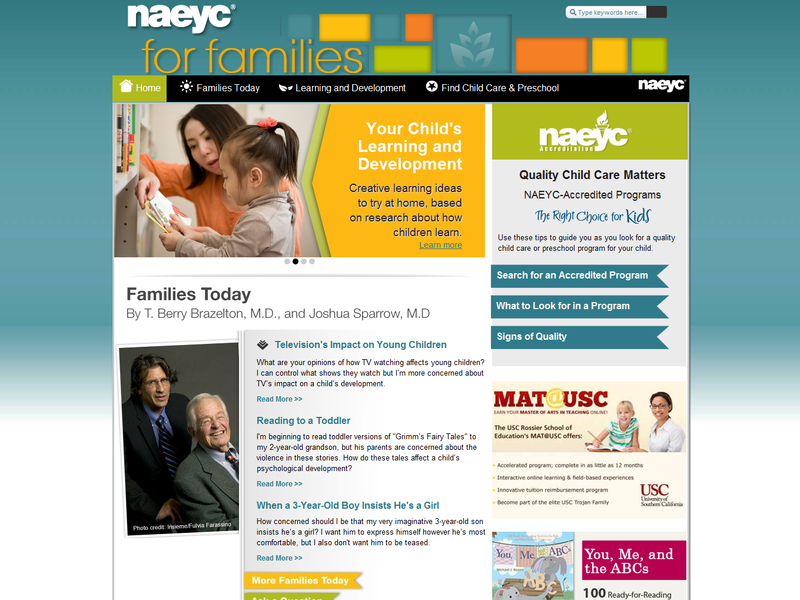 New Drupal 7 site features information on quality child care and preschool programs, plus an NAEYC-Accredited program search. 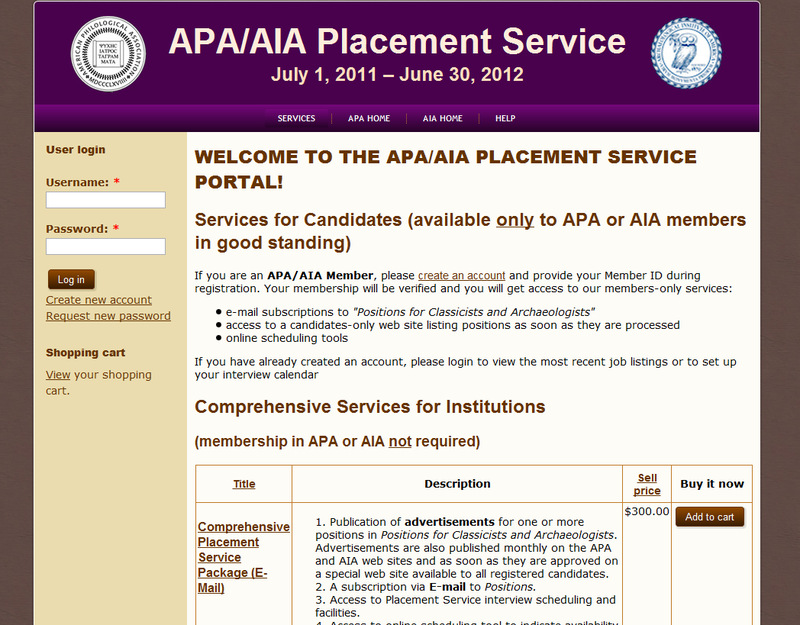 The APA/AIA Placement Service Web Application permits both job candidates and hiring institutions to register and to submit interview scheduling information online. 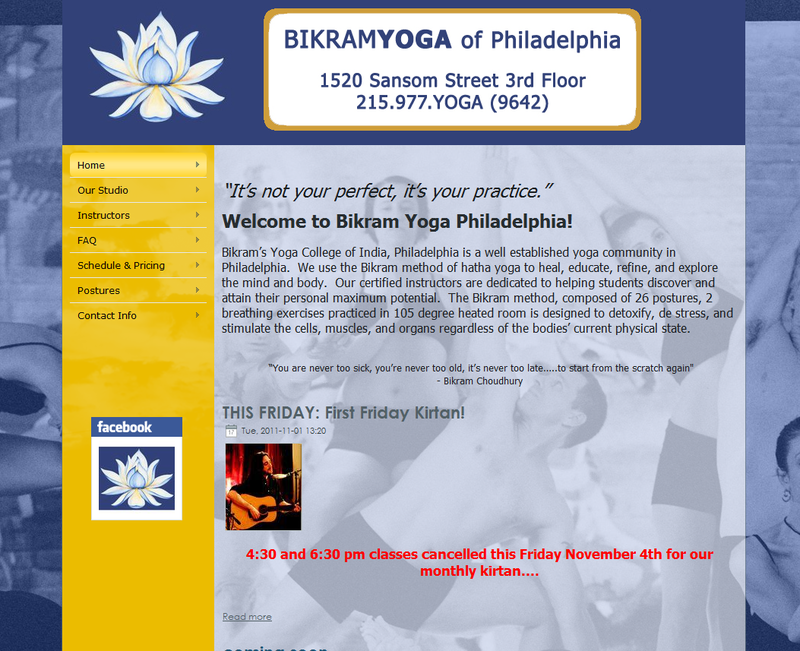 Bikram’s Yoga College of India, Philadelphia is a well established yoga community in Philadelphia. 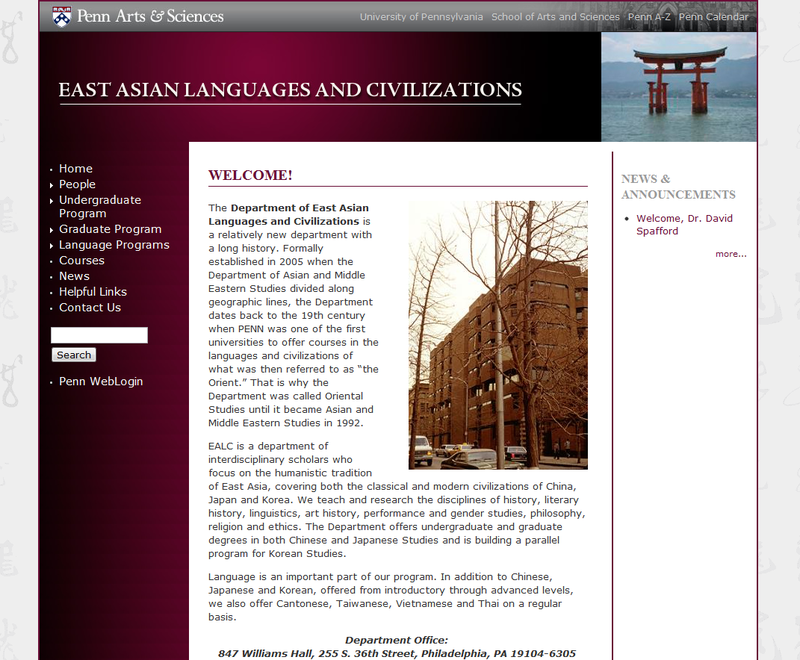 EALC is a department of interdisciplinary scholars who focus on the humanistic tradition of East Asia, covering both the classical and modern civilizations of China, Japan and Korea.